A major disease of foliar of vegetables and herbs and is particular severe in tropical environment. The initial symptoms are found on the top surface of leaves and consist of small pale green to greasy looking angular or rectangular spots that are delimited by leaf vein. During moist weather the corresponding lower leaf surface is covered with downy, pale gray to purple fungal mycelium and spores. Purple angular spots with yellow edges forms on the veins on the upper leaf surface. 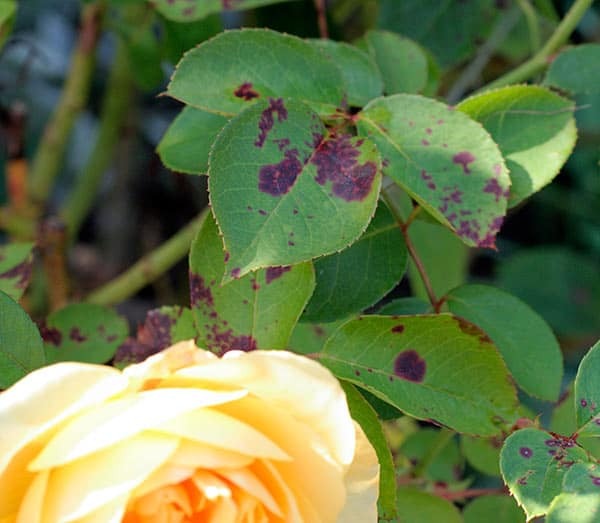 Blackish to dark red spots may appear on infected plant stem in severe infestation. Leaves become brittle and drop off.